Hemp seed oil is derived from the seeds of the hemp plant, Cannabis Sativa. But unlike the closely related marijuana, which hemp is often erroneously confused with, it contains virtually no THC, the active ingredient in marijuana. 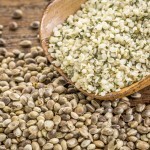 The hemp seed itself contains no THC at all, but trace amounts of THC is sometimes detected (4ppm-10ppm) because part of the leaf will adhere to the seeds prior to the oil production. But not to worry, you could not consume hemp seed oil quick enough to experience any psychedelic effects. Hemp seed oil can either be unrefined, which is dark to clear/light green in colour with a nutty flavour, or refined, which is clear and colourless, and loses some of its natural vitamins and antioxidants that give it skin benefiting properties. Hemp seed oil is high in fatty acids, including omega-3 and omega-6, which are essential in promoting healthy, hydrated skin. One of the fatty acids found in hemp seed oil is Gamma-Linolenic Acid, an omega-6 with numerous skin benefiting properties, and is anti-inflammatory. In cosmetics, hemp seed oil is primarily used as an emollient and skin conditioning agent. A natural, effective oil, it can penetrate deep into your skin or lips to provide intense moisture, leaving them feeling soft while also creating a barrier to prevent moisture loss. In addition to its emollient and antioxidant benefits, there have been many other claims about hemp seed oil’s skin benefiting properties. 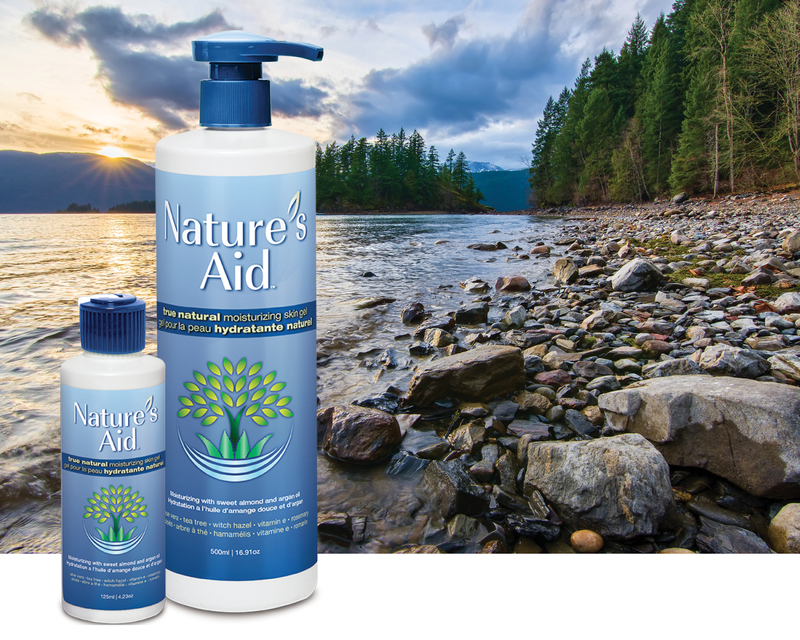 Some have claimed that it can reduce irritation caused by nappy rash, cradle cap, UV damage and more, while others state that it will produce a noticeable improvement in eczema and psoriasis. Although some of these skin conditions are known to be helped by the application of hemp seed oil, there is little evidence to suggest these benefits are real. Hemp seed oil is well tolerated by the skin, there are no known concerns when applied topically.